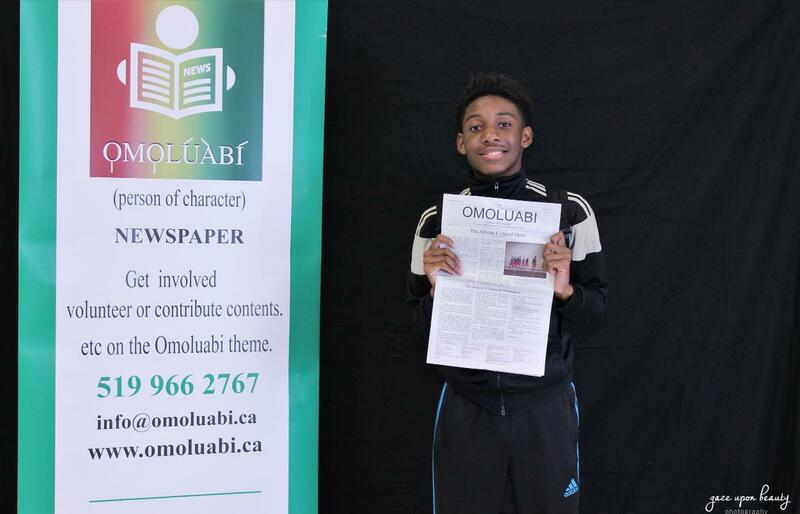 People from all over the greater Windsor-Essex community came together to support the official launch of the Omoluabi Newspaper on July 25th 2018. 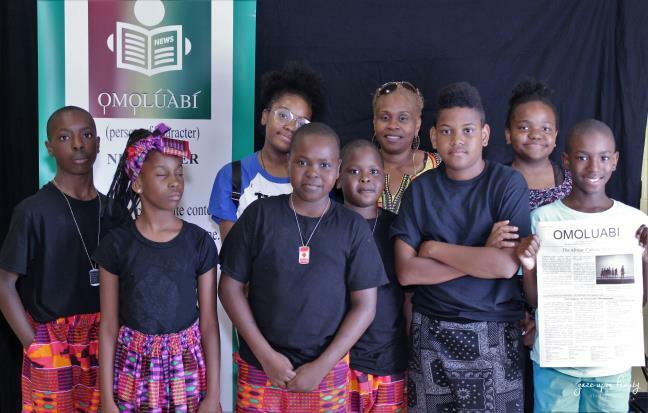 Serving as a Violence Prevention Campaign Initiative funded by the Ontario Government, Omoluabi aims to educate and positively influence the African Canadian youth in Southwestern Ontario. The event was held at Windsor’s Water World and gave attendees a premiere viewing of the maiden issue. 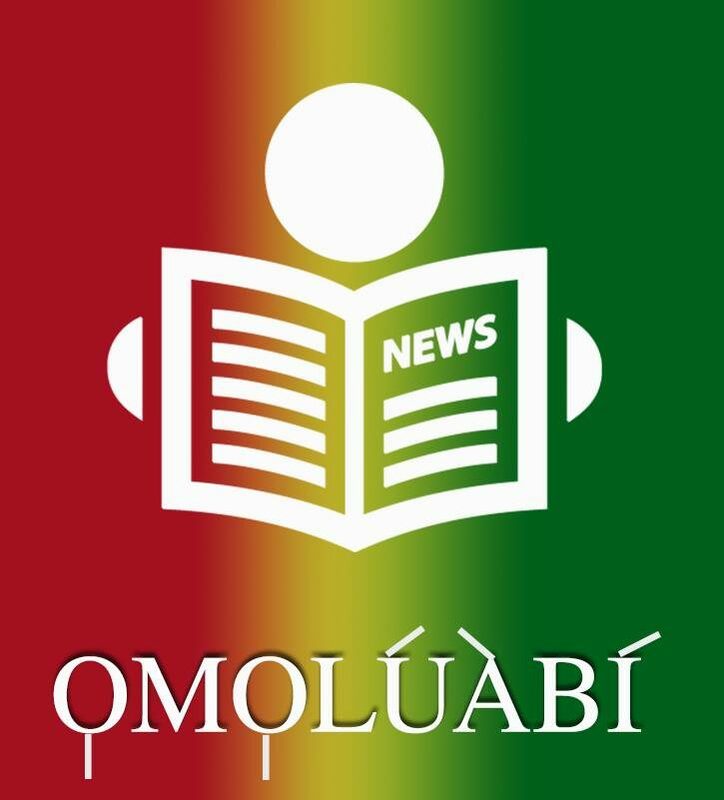 Distributed for no cost and published in both English and French, each issue touches on a different Omoluabi characteristic and also includes coverage of events around the community. 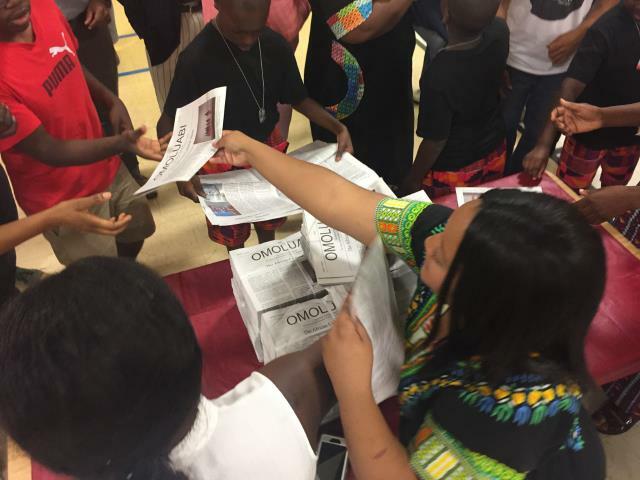 With hopes that the paper will serve as a guide to character building, handling conflict and what to do in different social settings, the newspaper speaks directly to the youth. 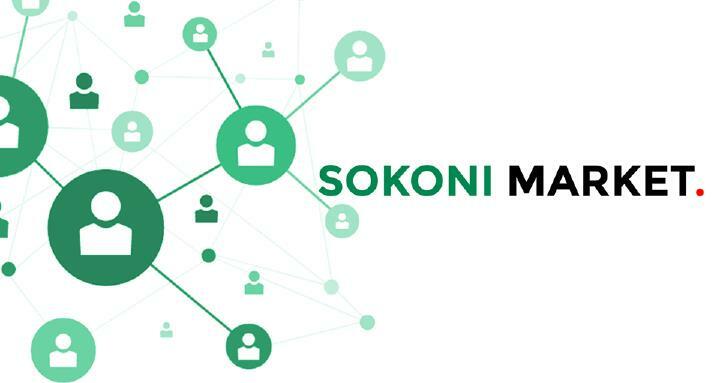 The launch included a performance by the Omoluabi Dancers who entertained the crowd with a well-coordinated, colorful African dance routine in addition to a skit about what an Omoluabi represents. 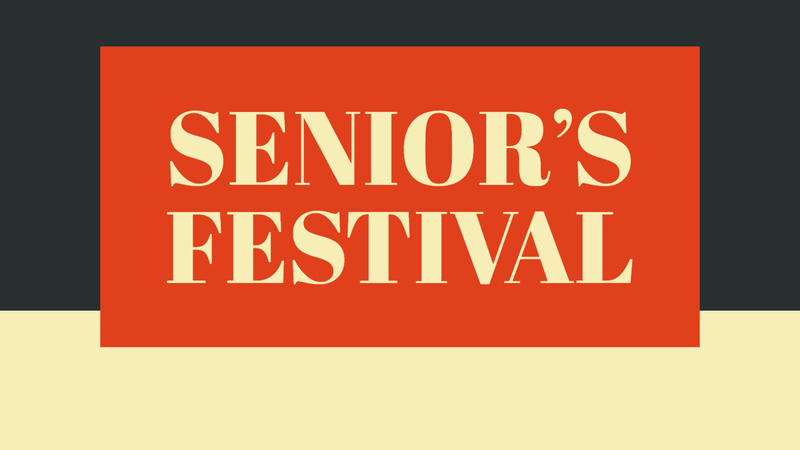 Crowd favourite, Terrance Travis, recited a poem and invited a captivated audience to clap together in unison to a common beat, creating a mindfulness of the very moment we were in. 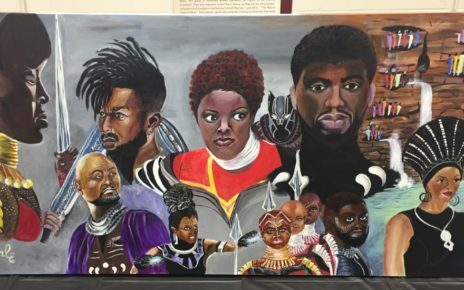 His spoken word was engaging and made overcoming barriers and creating something collectively the thoughts that percolated through the mind of the audience. A truly transcendent performance and perfect sentiment for the night.